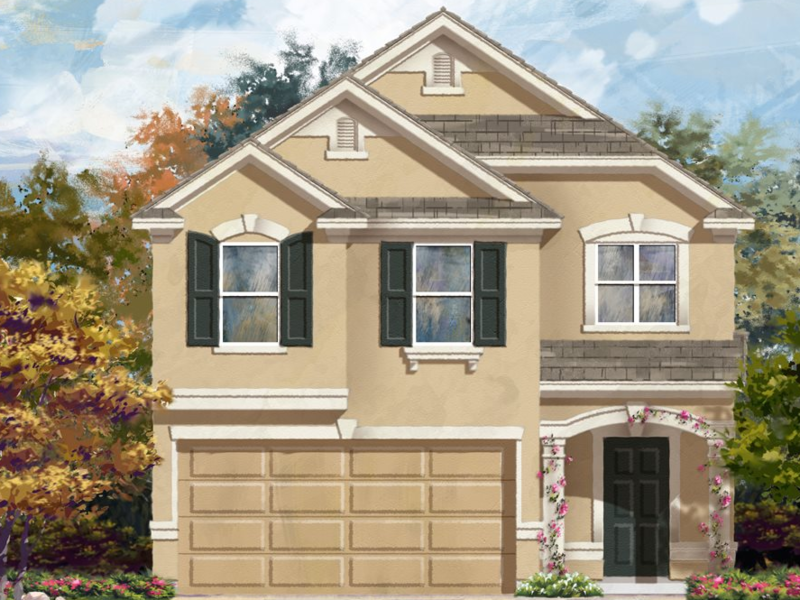 Madera KB Homes is a community of new homes in San Antonio, TX by KB Home. This new community is located at 4651 Trevor Way San Antonio, TX 78217. This is one community that is sure to sell out quickly. In fact, interest is already building up. So if you are interested in learning more about Madera by KB Home and requesting a showing, don’t hesitate to contact us today!